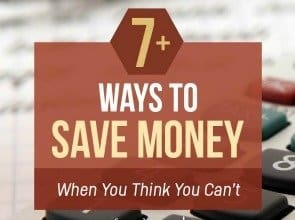 7+ Ways to Save Money… When You Think You Can’t! 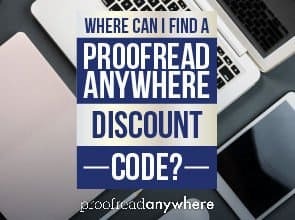 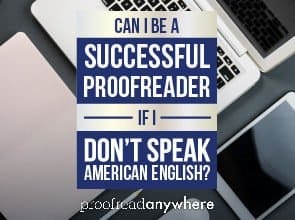 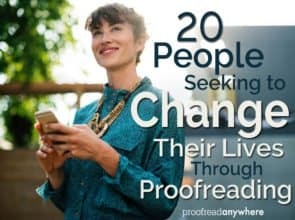 Can I be a successful proofreader if I don’t speak American English? 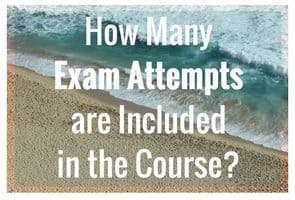 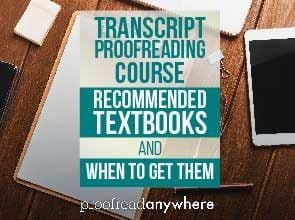 What textbooks do you recommend for the Transcript Proofreading course, and when should I get them? 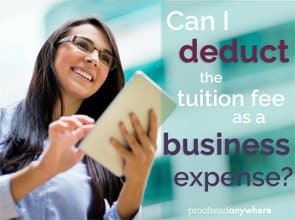 Can I deduct the tuition fees as a business expense? 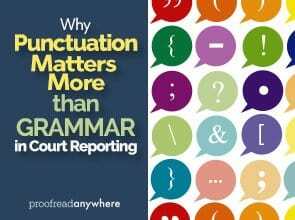 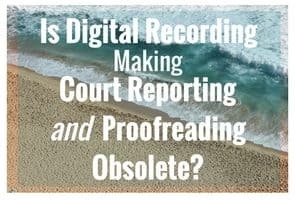 Is digital recording making court reporting (and proofreading) obsolete? 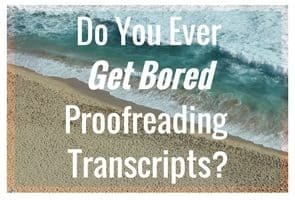 Do you ever get bored proofreading transcripts?